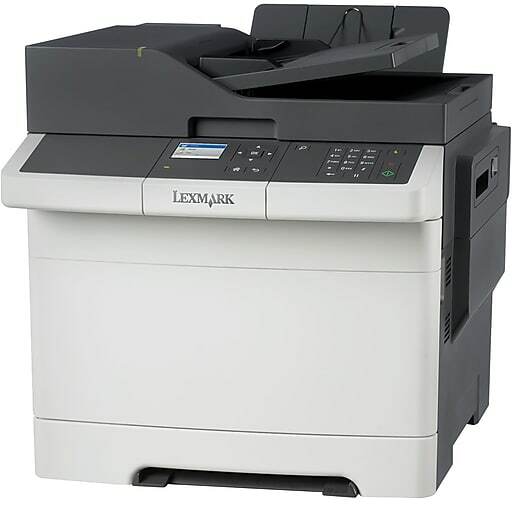 An affordable MFP. With PANTONE® color accuracy. 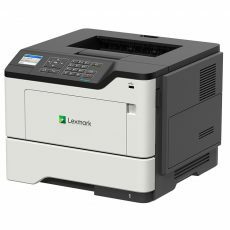 The Lexmark CX317dn color MFP offers reliability, security, optional wireless and mobile printing, duplexing and networking, and prints up to 25 pages per minute. 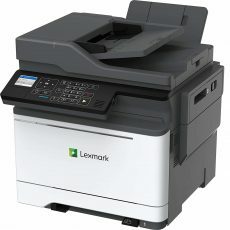 Quickly print and copy up to 25 pages per minute in black and color, plus produce a 1-page color document in as little as 12.5 seconds. 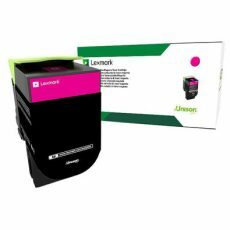 • Magenta 2,300 page yield. 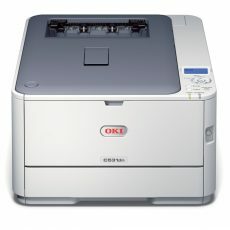 • This product is compatible with: CS / CX 317, 417, 517 Series Printers. • Cyan 2,300 page yield. • Black 3,000 page yield. • Yellow 2,300 page yield. – Discontinued model, supplies still available. 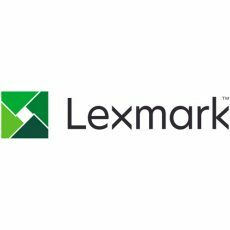 See related products below. 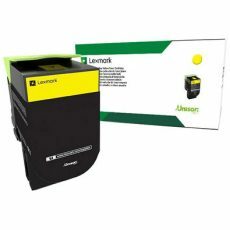 Takes 6,000, 15,000, 20,000, and 25,000 page yield toner cartridges.